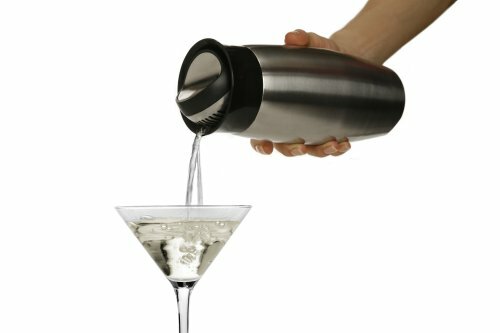 The Rabbit Flip Top Cocktail Shaker is an essential addition to any home bar. 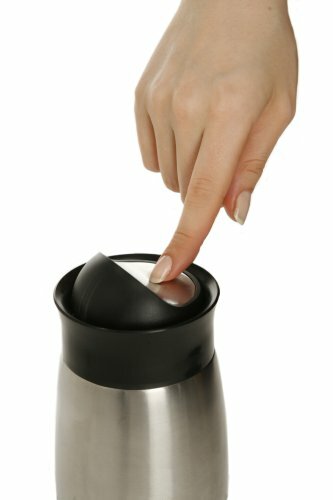 This elegant cocktail shaker uses a patented lid system; flip close with the touch of a finger, shake and flip open again to serve perfectly mixed cocktails. 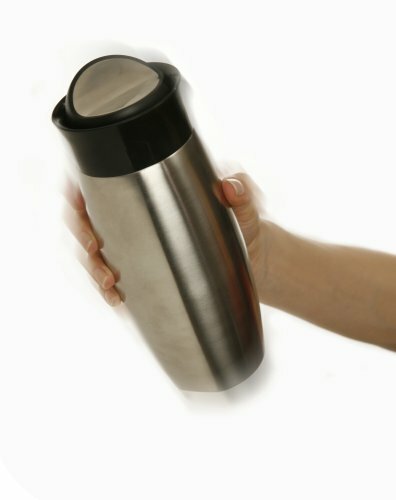 The shaker's double-wall container insulates drinks and never feels cold. 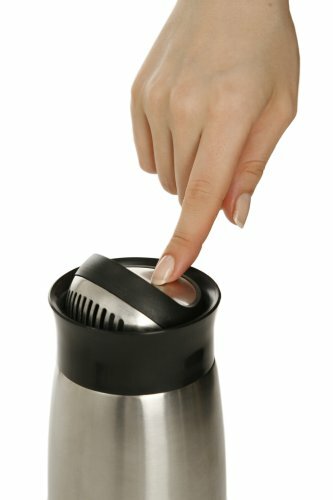 Features a built-in strainer in the mixer's flip top. 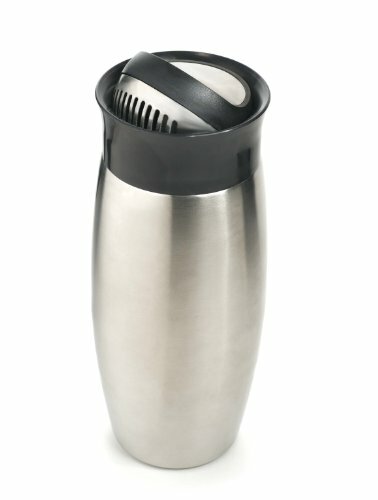 Constructed of tough, rust-resistant 18/8 stainless steel. This tool is dishwasher-safe for easy cleaning.